#Ukrainian #State #Bank #Oschadbank intends to double the #scope of #loans to be issued to #small and #medium-sized #businesses to UAH 5 billion by 2019. This is a part of the Oschadbank’s comprehensive program of #SMEs #support aiming to #facilitate #starting a business and #doing business in Ukraine in general. The Chairman of the Board of the Oschadbank (State Savings Bank of Ukraine) Andriy Pyshnyy has recently announced the bank’s plans to double the volume of loans to be issued to small and medium-sized enterprises (SMEs) from UAH 2.5 billion to UAH 5 billion by 2019. 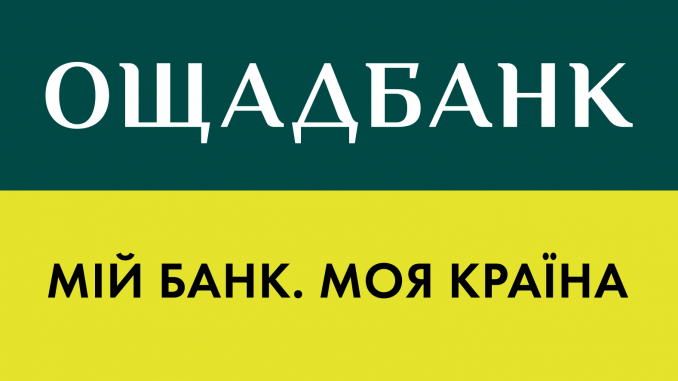 Currently, the bank’s loan portfolio is UAH 2.5 billion. By the end of 2018, the bank intends to be in TOP 3, which means that its portfolio should, considering the current market conditions, be at least UAH 5 billion. According to Andriy Pyshnyy, Ukraine needs two million real small businesses and everyone, be it the state, municipalities, international and donor organizations, the financial community and the political elite of Ukraine, should be involved in achieving this goal. Therefore, the Oschadbank’s comprehensive program of SMEs support aims to facilitate starting a business and its further management. The launch of the Oschadbank’s of SMEs support program is the next stage in the implementation of the bank’s strategy in accordance with the memorandum signed between the European Bank for Reconstruction and Development (EBRD), the Ministry of Finance of Ukraine and Oschadbank. In particular, it provides for a greater focus of the financial institution on the services for entrepreneurs and small businesses. Moreover, Oschadbank is greatly supported by the EBRD. In April 2017, Francis Malige, the Managing Director for Eastern Europe and the Caucasus for the EBRD, announced the EBRD’s plans to buy a stake in Oschadbank in the amount of 10-25% depending on the price and to sell it in three to five years through one of the Ukrainian stock exchanges. Oschadbank was founded in 1991. It is 100 percent owned by the state. According to the National Bank of Ukraine, as of 1 July 2017, Oschadbank is ranked 2nd in terms of total assets (UAH 220.7 billion) among 88 banks operating in the country.